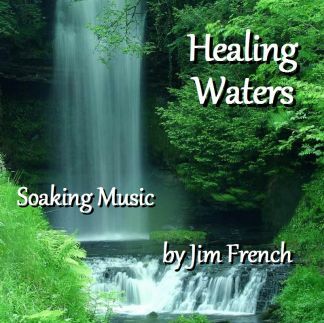 If you enjoy soft soaking music in the background as you journal or throughout the day, you will love the Healing Waters MP3 by Pastor Jim French. 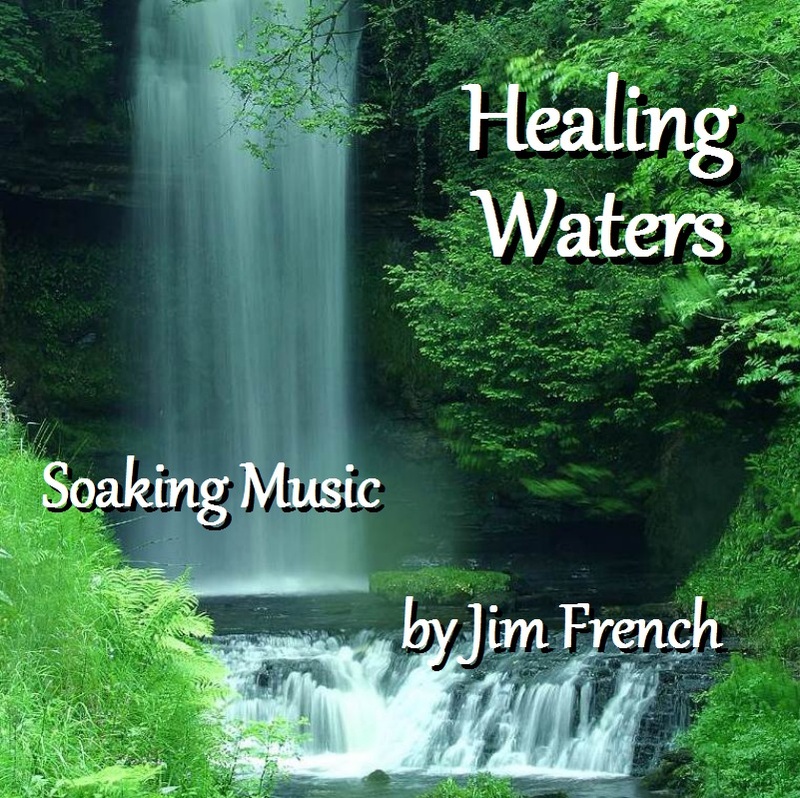 Jim is an anointed musician, and this music is pleasant to the ears and soothing to the spirit. 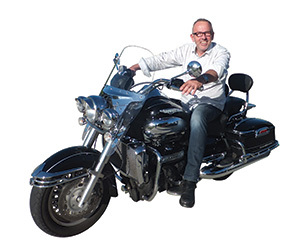 As a matter of fact, there is a short clip to listen to at the bottom of this page. See if it doesn't minister healing to your heart! My definition of good soaking music is all instrumental without big crescendos, and not a song that I know words to (because then I want to sing along in my head, and my goal is for my mind to be free for the Lord to impress His thoughts while I am journaling). So this instrumental fits the bill perfectly. The cost is only $4.95 for 37 minutes of music, and you will be able to instantly download it within a few seconds of the time you place your online order.